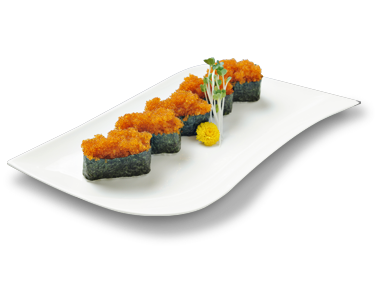 JoushitsuSushi Restaurant. 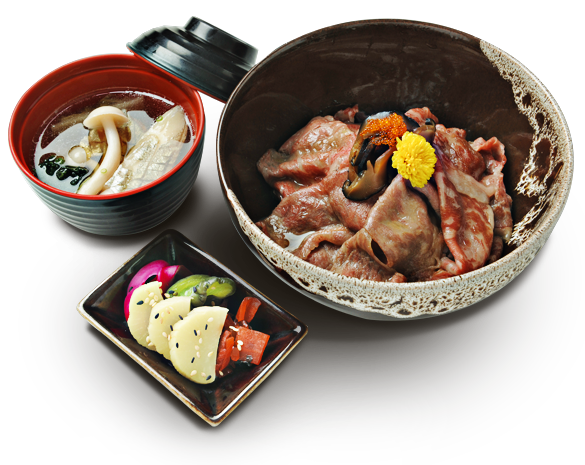 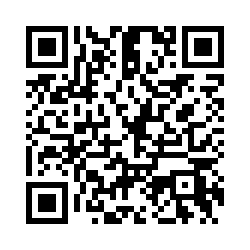 Don’t miss it, if you are a big fanof Japanese food! 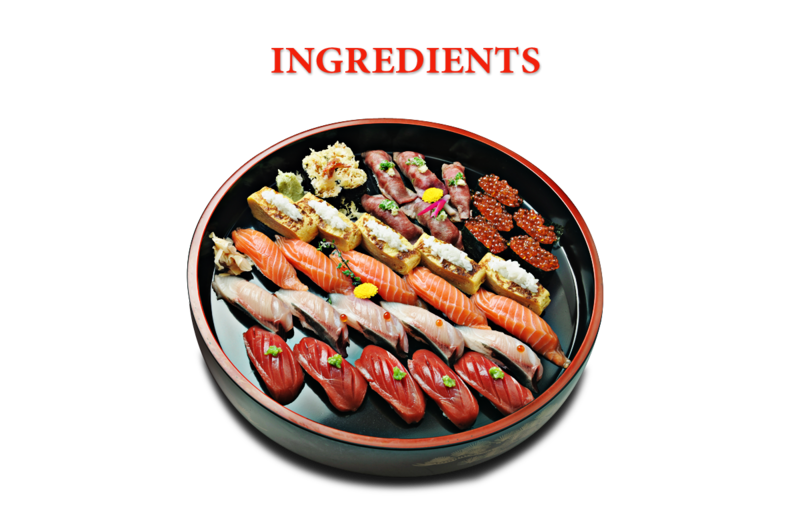 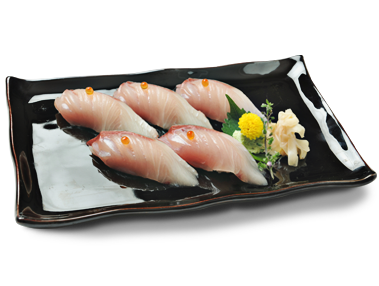 Joushitsu Sushi Restaurant serves fresh ingredients for customers everyday. 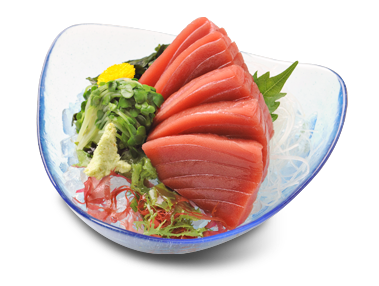 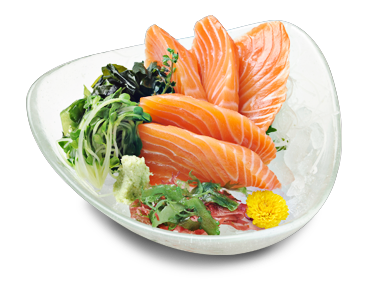 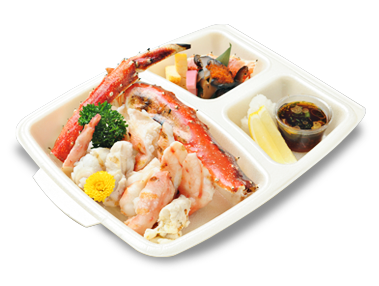 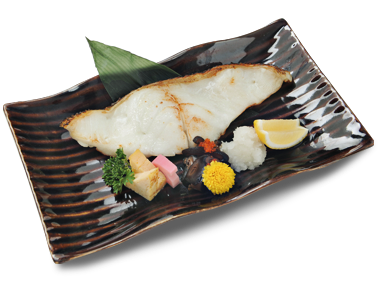 Our fresh seafood is imported directly from Hokkaido, Japan, Australia, Canada, France and Norway.